Home Feature If you fly, they can’t! It’s late September 2015, and unseasonably hot. There are already bushfires in Victoria and NSW, with a warning of severe conditions in the Kimberley area of Western Australia—and the official 2015-16 fire season is yet to start. This season there’s another danger: drones. Bushfires can be tempting sites for recording footage, but drone owners, many of whom have little or no aviation knowledge, may not understand the major safety risk their activities can pose to firefighting personnel in the air and on the ground. 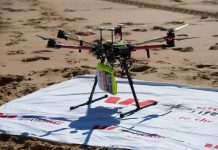 That’s why CASA has launched a new social media communication campaign with the tagline, ‘If you fly, they can’t’, warning drone owners to keep away from bushfire-affected areas this summer. Drone interference has already happened overseas. 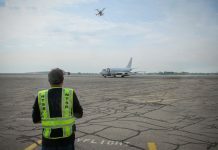 The northern hemisphere summer of 2015 produced an unfortunate aviation first—the first time a firefighting aircraft has been formally grounded by a drone. 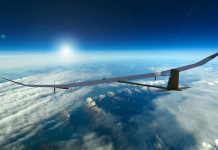 Two fixed-wing aircraft fighting an 8000 ha fire in the San Bernardino mountains, inland of Los Angeles, were grounded after a drone, thought to have been flown by a hobbyist, was seen flying between them about 5.30pm on 24 June. 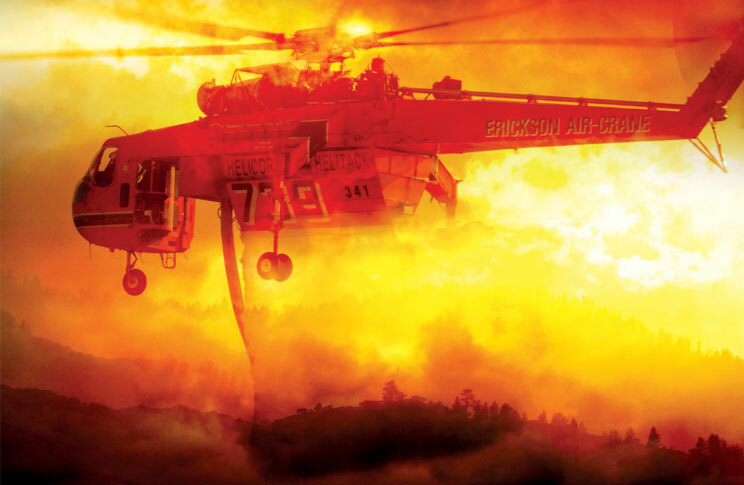 The California Department of Forestry and Fire Protection, (Cal Fire) tweeted: ‘Tonight a hobby drone grounded firefighting aircraft by flying over the #LakeFire. When you fly…we CAN’T! Puts our pilots’ lives at risk.’ The Flight Safety Australia news site covered this story on 26 June 2015. We have the same problems in Italy. Especially on the mountains. Drones cannot be seen by the pilots of the SAR’s helicopters. And if they can, usually it is too late. I agree with the Safety Manager of one important SAR organisation… something shall be done NOW to improve the safety of the flight in this area. It could be the installation of a small transponder or something similar.